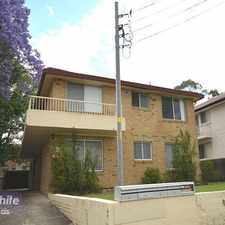 29 -31 Memorial Avenue is a seven minute walk from the T2 Inner West and South Line and the T5 Cumberland Line at the Merrylands Station Platform 1 stop. 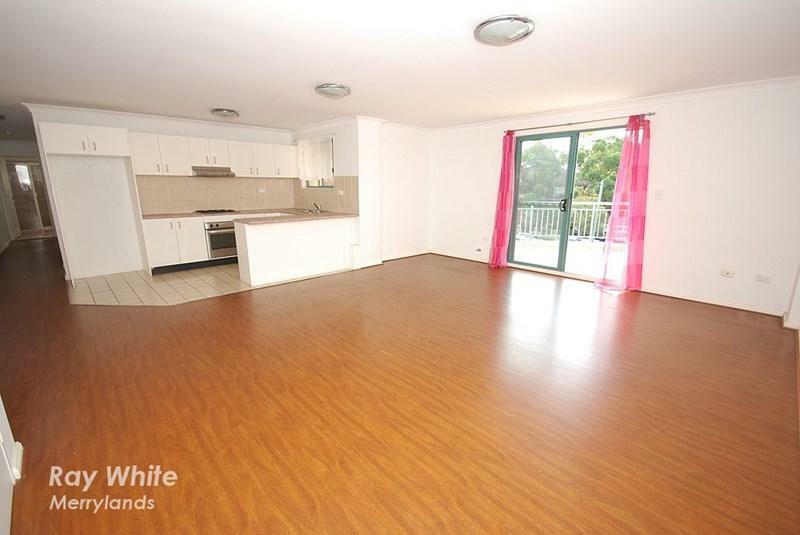 This apartment is in the Merrylands neighborhood in Sydney. 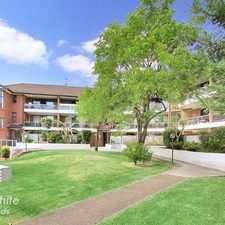 Nearby parks include King Park, Merrylands Memorial Park and Granville Park. 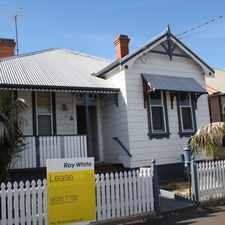 29 -31 Memorial Avenue has a Walk Score of 96 out of 100. This location is a Walker’s Paradise so daily errands do not require a car. Located on the top floor of a secure complex and just minutes walk to shops and station is this beautifully presented 2 bedroom unit featuring a large sun-filled lounge and dining area open a clean and tidy kitchen with gas cooking, built ins to both bedrooms, balcony and split system a/c to main, floorboards throughout, large balcony off lounge, spacious bathroom, internal laundry with dryer, secure intercom and single lock up garage. Explore how far you can travel by car, bus, bike and foot from 29 -31 Memorial Avenue. 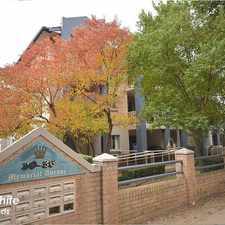 29 -31 Memorial Avenue has good transit which means many nearby public transportation options. 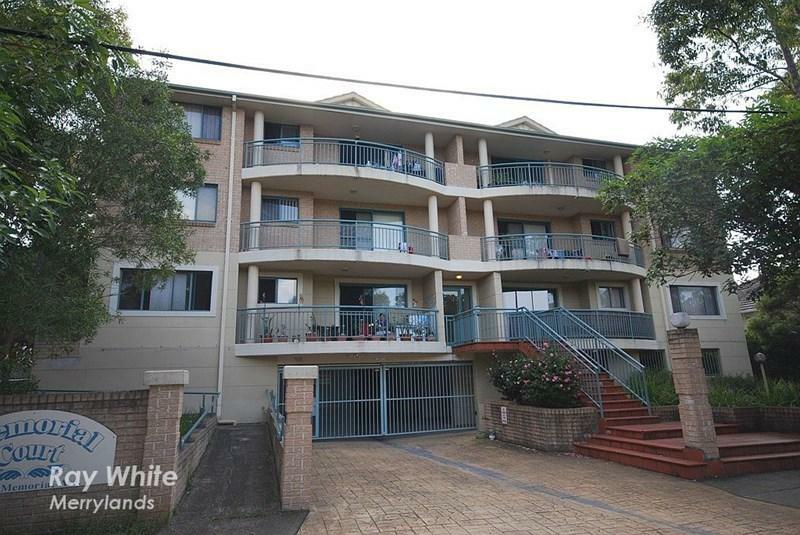 29 -31 Memorial Avenue is in the Merrylands neighborhood. Merrylands is the 213th most walkable neighborhood in Sydney with a neighborhood Walk Score of 64. 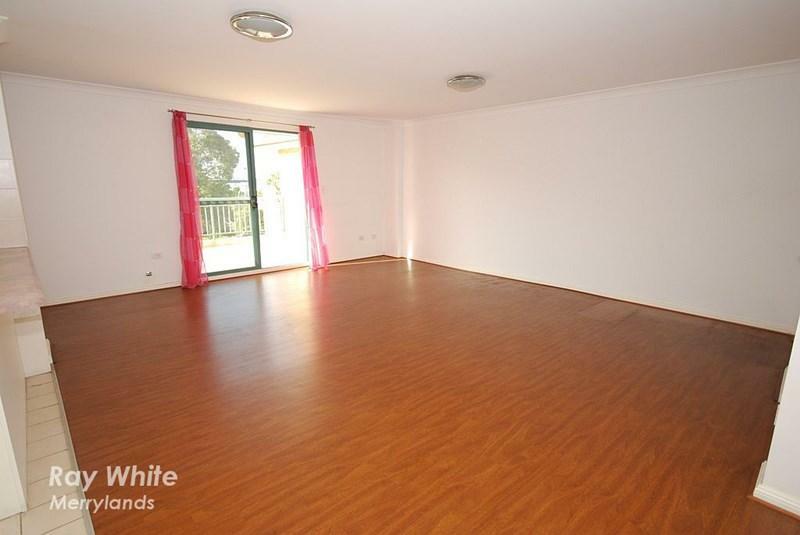 Located in sought-after area !!! 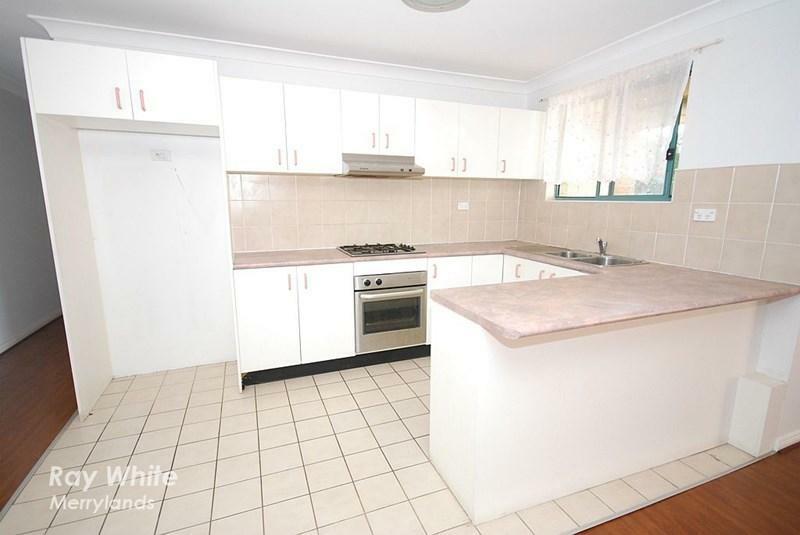 "QUIET MAINTAINED COMPLEX WITH A GREAT SPLIT LEVEL INTERIOR"